Multiple openings for Sales People Pan India. 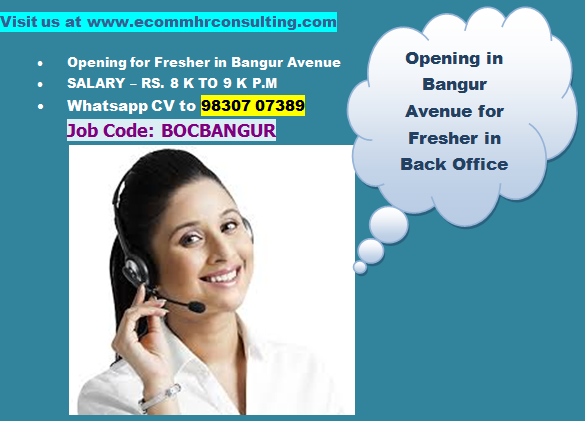 Please click the labels to view the fresh openings. Please note that we post fresh jobs, so, click the same labels to view the openings in the future.